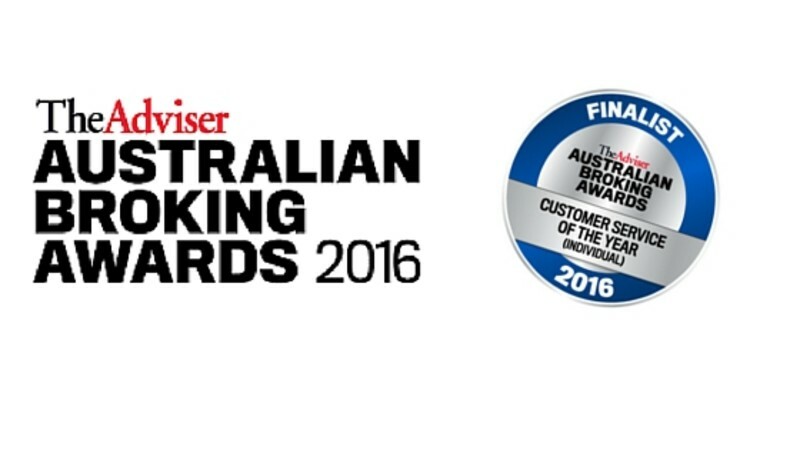 Indigo Finance’s Melanie Cunliffe has been named as a finalist in the Customer Service of the Year (Individual) category of the 2016 Australian Broking Awards. The awards were inaugurated in 2011 to reflect the evolution and maturation of the broking sector. “It’s an honour to be nominated,” says Melanie, “we are proud to say that due to our happy clients, we have seen grown of over 70 percent in the last year”. 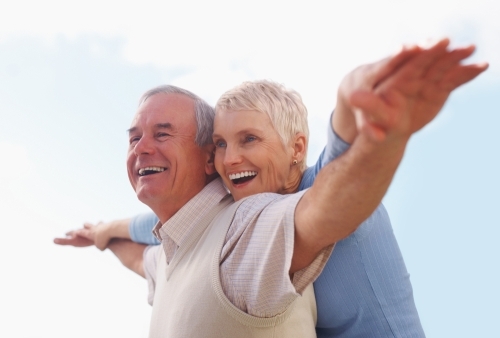 Planning for Retirement… Will you have enough money? Did you know? 48% of our survey respondents have an investment property! That’s music to a finance specialist’s ears – it’s satisfying to hear those people have a financial strategy that could lead to a more comfortable retirement. 66% of respondents also said they are worried about having enough money in retirement. This is a concern for many of us as almost 80% of Australians over 65 receive an aged pension. For 66% of those the pension is their main source of income1. Coincidence? For most of us this means being able to pay bills without financial stress, enjoy a few holidays, maintain a house and car and an occasional indulgence. 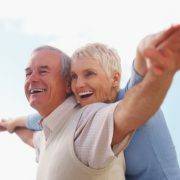 You will generally require 60-80% of your pre-retirement income to lead the type of active life you probably desire. increase in the chance of health or mobility issues this could change. As you approach retirement years salary sacrifice, a transition to retirement strategy or property investment through a self managed super fund (SMSF) could help build your superannuation balance. 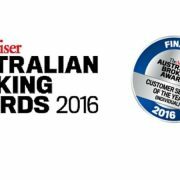 http://www.indigofinance.com.au/wp-content/uploads/2017/02/Planning-for-Retirement.jpg 338 500 wsadmin http://www.indigofinance.com.au/wp-content/uploads/2017/01/indigo-finance-logo.png wsadmin2016-06-15 02:27:492017-03-09 02:34:01Planning for Retirement... Will you have enough money? Did you know that approximately 28% of our Australian population at any time are in rental accommodation1? The percentage of owners (including those with a mortgage) vs renters has not changed significantly since the very first census of population and housing in 1966. In 1966 the proportion of owner occupied private dwellings vs rental was 71.4%2. The most recent census information of 2006 shows home ownership has dropped slightly to 69.8%. Although there has been a slight drop in home ownership, the population has more than doubled over the same time from 11.65M to currently over 23.8M3. In fact, home ownership rates in Australia still put us in the top five of all OECD countries. So what can renters do? The legal rights and obligations that home owners have in relation to the property they live in vary considerably according to the type of housing. have greater security of tenure than most renters whose occupancy rights are subject to review at relatively frequent intervals. generally have more freedom than renters to modify the property to suit their specific needs and tastes (eg to keep pets, take in boarders or run a business from home). In the course of repaying their home loan, owners usually accumulate wealth in the form of home equity that can then be used to secure finance for other purposes. Conversely, they face considerable costs associated with buying and selling property, so home owners have less flexibility when it comes to moving house. 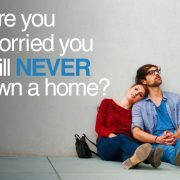 renting avoids repair and maintenance costs, rates and insurance bills that are all part and parcel of home ownership. Can you rent AND buy? 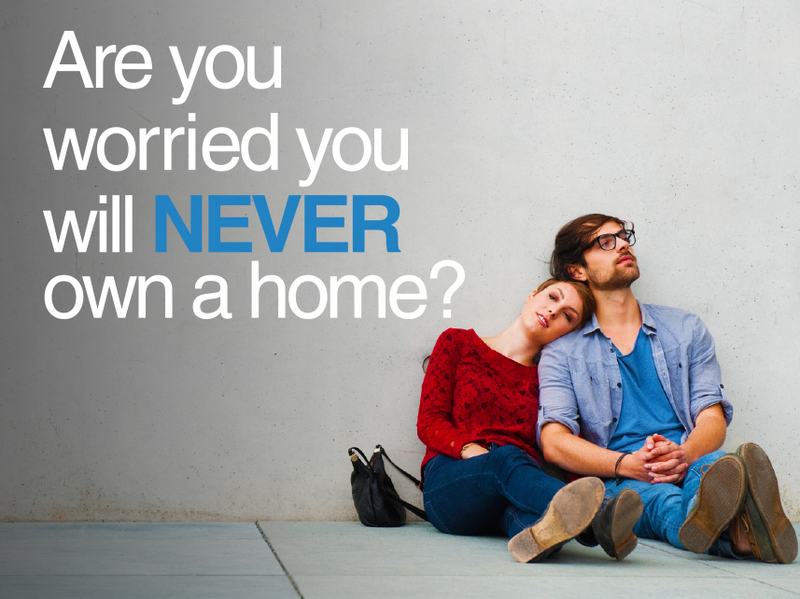 They can rent in the trendy, lifestyle driven areas they want to live – but cannot afford – and still get a foot in the property market. An investment property may not necessarily be in the area – or even state – that they want to live but can be chosen purely for affordability and good rental returns. They may still be living at home with their parents rent free, enabling them to save and invest. Their lifestyle is still transient – travelling, moving around with jobs or relationships. They may not be sure where they want to plant their ‘property roots’ yet. They don’t see a large, non tax-deductible mortgage on a home as the best use of their money at this stage of their life.